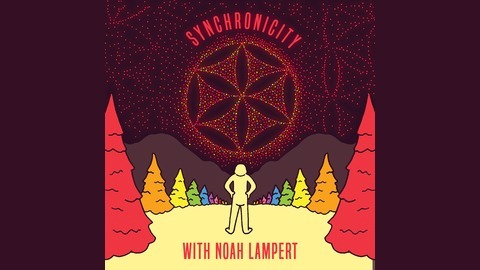 Psychedelic research scientist, Katherine MacLean, stops by Synchronicity to discuss the origins of modern psychedelic mushrooms, the mushroom industrial complex and a whole lore more. Katherine MacLean is a research scientist with expertise in studying the effects of mindfulness meditation and psychedelics. At Johns Hopkins University School of Medicine, she conducted legal clinical trials of psilocybin, the primary chemical found in "magic mushrooms”. 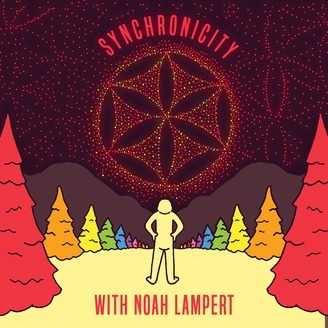 In 2015, she co-founded and was the first director of the Psychedelic Education and Continuing Care Program in New York (www.psychedelicprogram.com), where she led training workshops and monthly integration groups focused on increasing awareness and reducing risks of psychedelic use. She's helped to bring medical and humanitarian aid to remote Himalayan villages, as well as create sanctuary spaces for psychedelic support at large outdoor festivals. This episode is brought to you by Four Sigmatic. Check out their amazing mushroom products (how's that for a episodic tie-in?). For 15% off your order visit foursigmatic.com/sync and you're good to go. If you're looking for a recommendation I'm a big fan of their Mushroom Elixir.